Michael Nowak was born in Poznen Poland in 1864. Sophie Nykiel was born in Poznen Poland in 1876. Michael and Sophie came to America and settled in Bremond, Texas in Robertson County in 18xx. 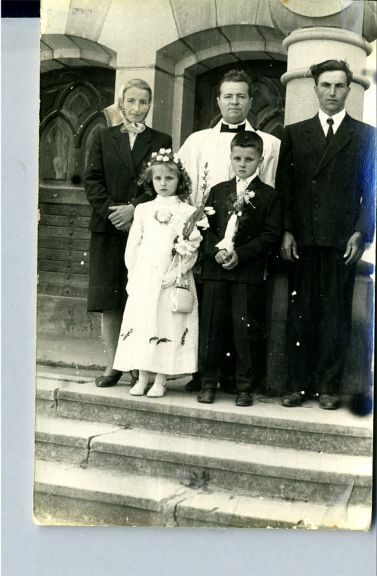 They were married in Bremond, Texas in the St Mary’s Catholic Church on August 5, 1897 by Father Litwora. 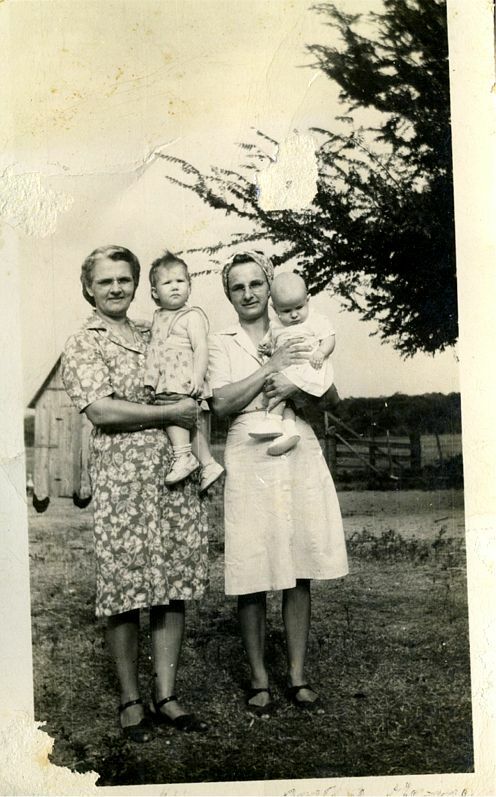 Sophie Nykiek Novak and Michael Nowak were natives of Poland and long time residents of Bremond, Texas before moving to Houston at Michael’s age of 79 in 1944. Michael and Sophie Nykiel Nowak raised ten children who were all born in Bremond , Texas about 4 miles southeast of Bremond, Texas in an area known as Beck?? Prairie. 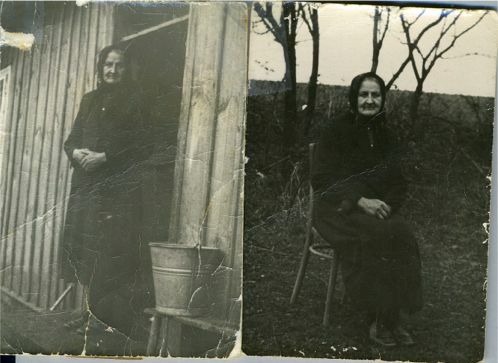 They lived in a small wooden home on about 100 acres with no electricity and any indoor plumbing for most of their lives. 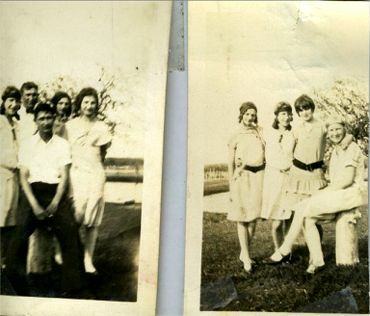 As the ten children grew up, almost all left for finding employment to Houston or Beaumont. 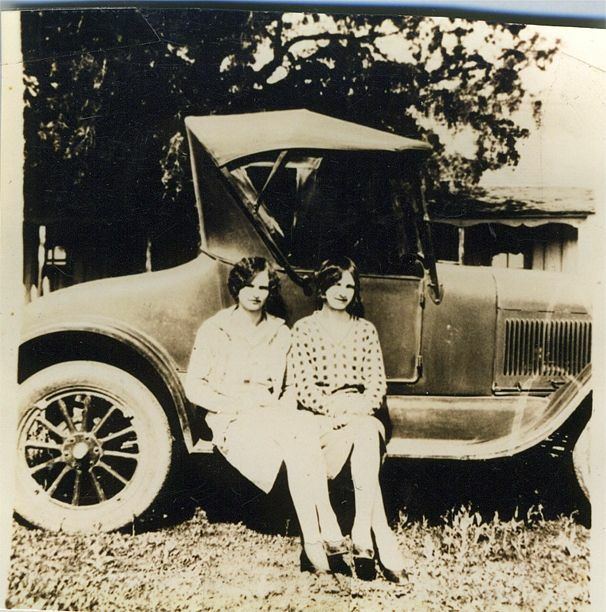 Only Vickie and Helen stayed in Bremond for many years after their marriage. Most children did their various hardworking chores at an early age to assist the family with basic survival needs. 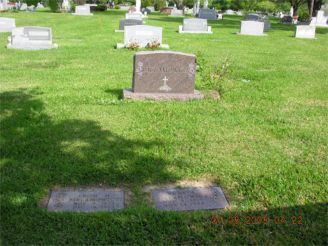 Michael and Sophie Nowak moved from Bremond, Texas to Houston, Texas in 1944 and lived with their son Stanley and wife Christine Nowak for a while, with Stanley & Josie Novak Bielamowicz for a while and a house next door to theirs. 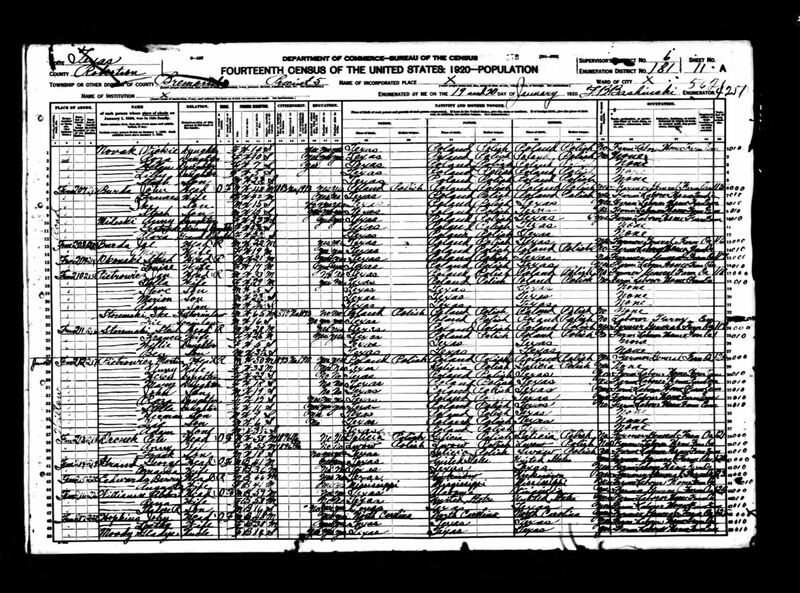 The first child, Mary Nowak was born August 6 (or 12), 1898. She married Adam Andryan on 19xx and moved to Houston where they lived the rest of their lives. 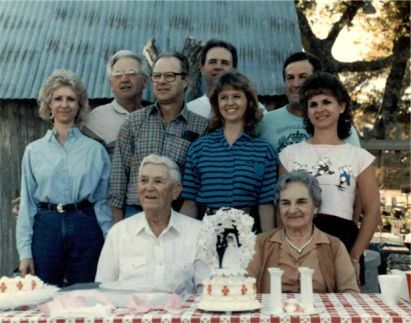 Adam Andryan visited his mother in Bremond on a frequent basis and always enjoyed spending some time with Ed and Helen Okonski especially in making some cane poles for fishing in the Willow Creek to catch the gargalike perch and catfish. 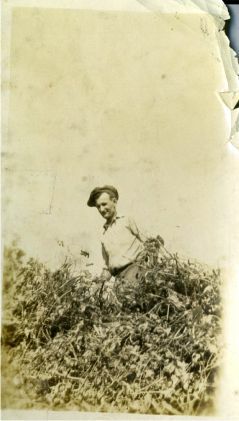 He would let some of Ed and Helen’s children go fishing if they helped with catching grasshoppers or digging worms. 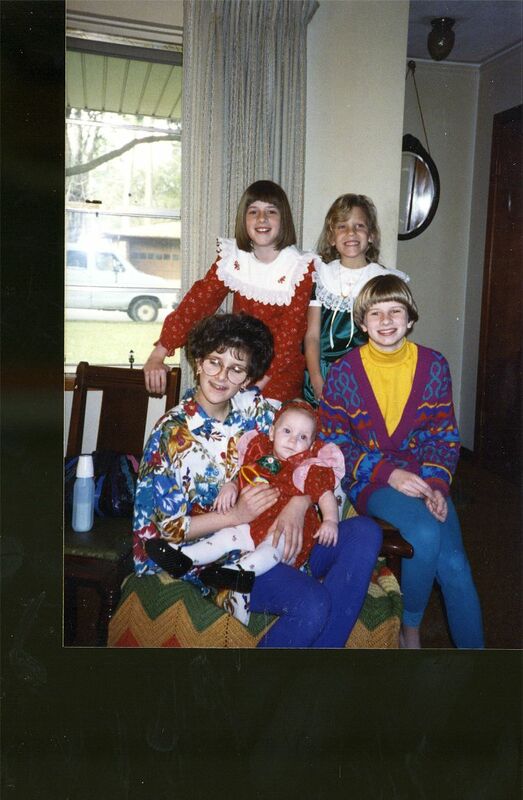 Their children were Sudie, Theresa, Dorothy, Tutsie, and Tina. 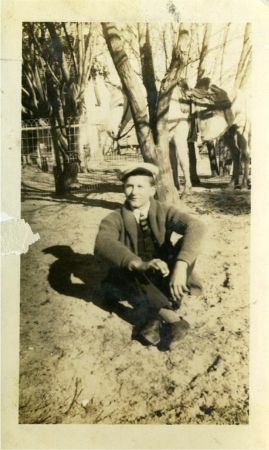 The second child, John Novak, was born January 14, 1900. 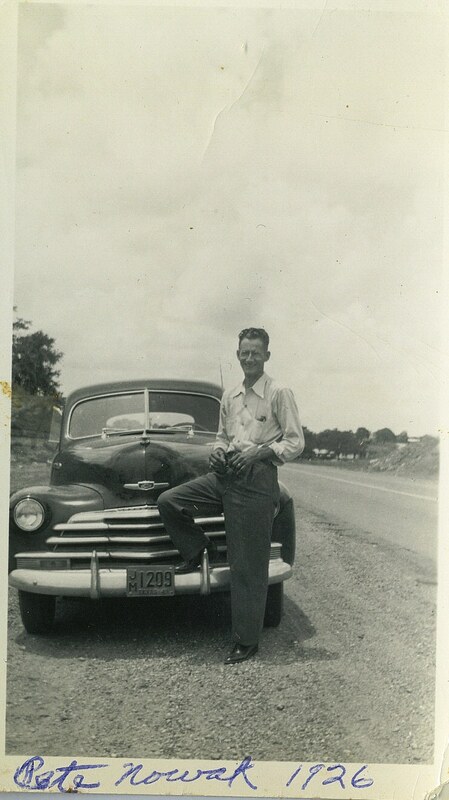 John moved to Beaumont, Texas and married Verna and raised 2 children. 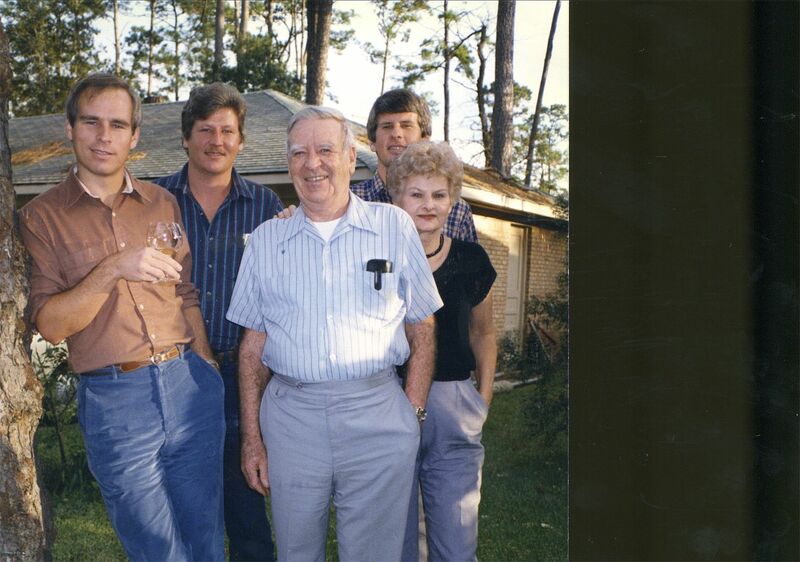 Bill and Gene Novak were raised in Beaumont, Texas and also visited Ed and Helen Okonski on a periodic basis in Bremond, Texas . 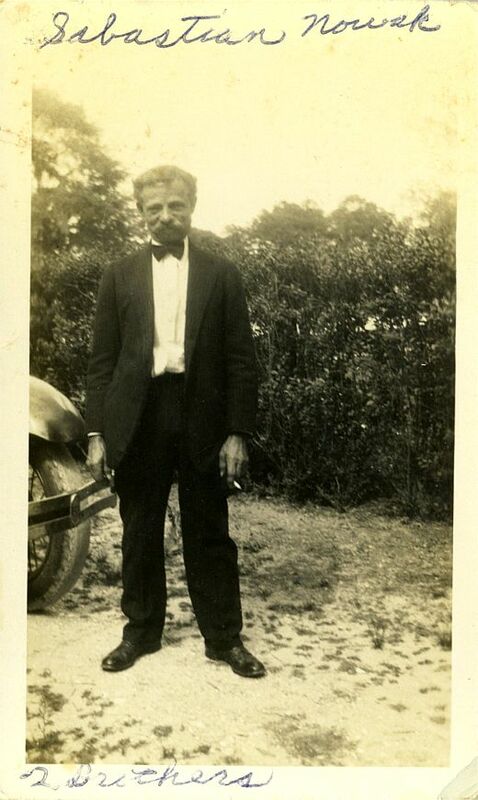 John worked at a bread factory and supplied a lot of the bread for some of his sister and brother weddings. 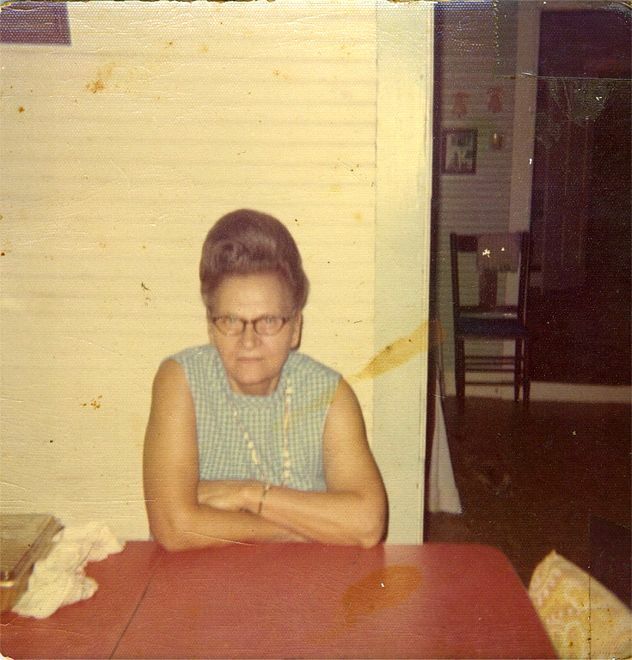 John & Mary's children were Sophie Lipscomb, Leona, Willie Mae, Billy, Sonny ?. John died December 11, 1975. 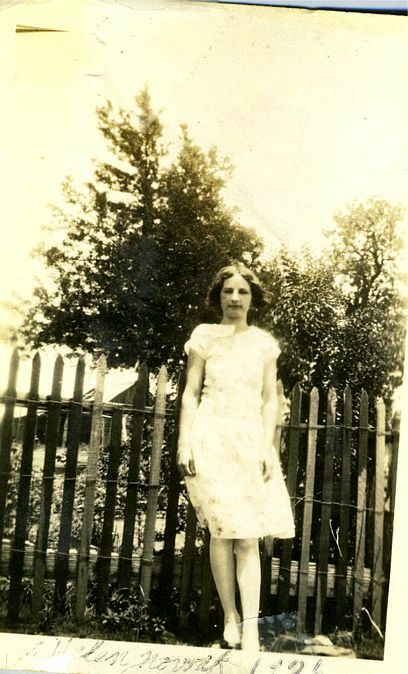 The third child, Josie V Nowak, was born June 23, 1902 in Bremond, Texas. 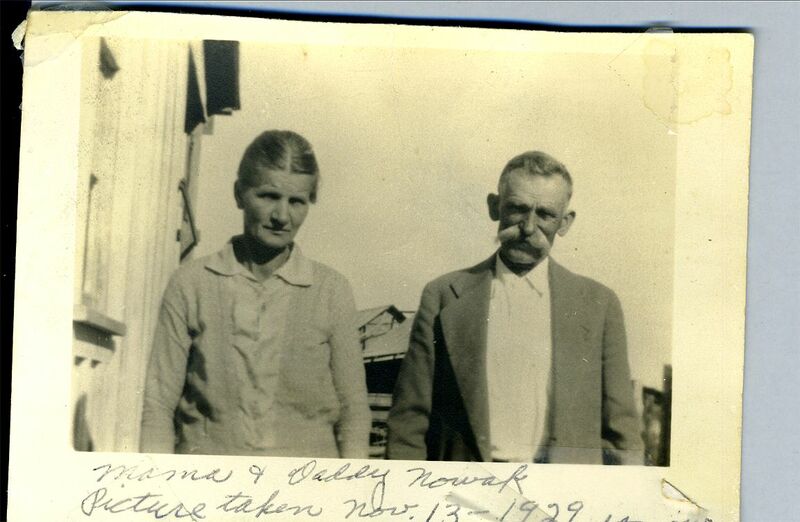 Josie married Stanley Bielamowicz, born May 7, 1899, in Bremond and lived in Houston for the rest of their lives. 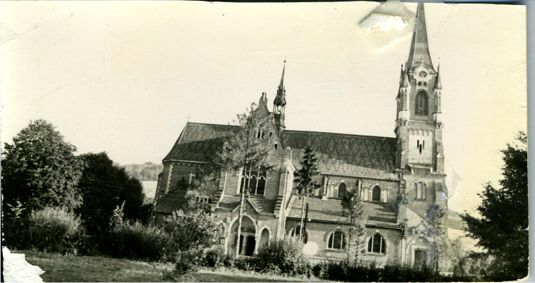 They raised 4 children with Leon married to Ruby, Sister Florenc Bielamowicz OP, Sister Julie Bielamowicz and Dolores married to Alfred Goerlich. Her grandchildren were Stacy Keller, Theresa, Jeffrey, Michael and Megan Bielamowicz, Sheelah Keegans, Candace and Christopher Goerlich. 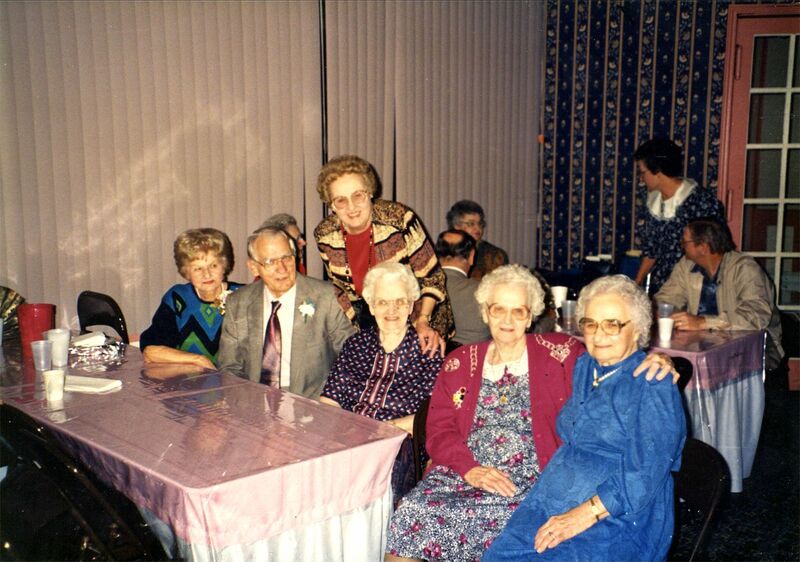 Their Great Great grandchildren was Brittney Keegans. 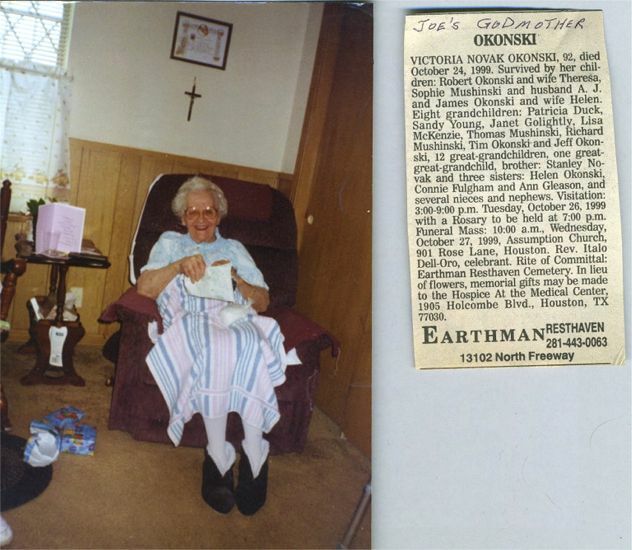 Josie was GodMother to Gene Okonski. 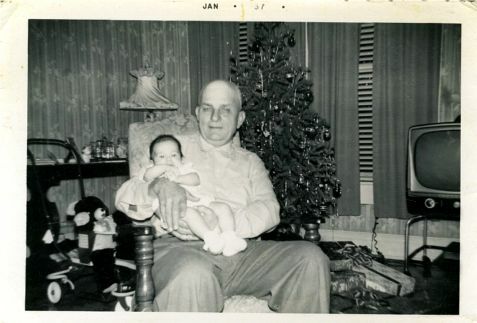 Stanley was a very handy wood craftsman and made a child swing, a high chair, and some small benches for Gene Okonski in 1949 which most of the Ed and Helen Okonski children appreciated during their growing up years. Stanley also made an adult swing and some larger benches for Ed and Helen. 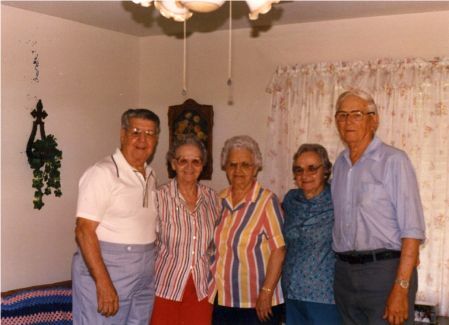 Josie and Stanley would frequently visit Ed and Helen in Bremond and Helen would visit Josie for a few days in Houston every chance she could by traveling the Greyhound bus or the train. 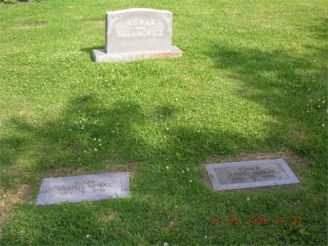 Stanley Bielamowicz died Jan 25, 1985 and Josie Bielamowicz died Feb 20, 1994. 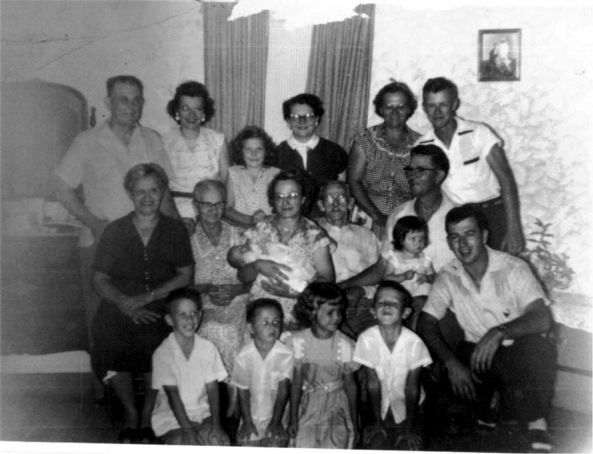 The fourth child was Pete Novak born Jan 11, 1906. 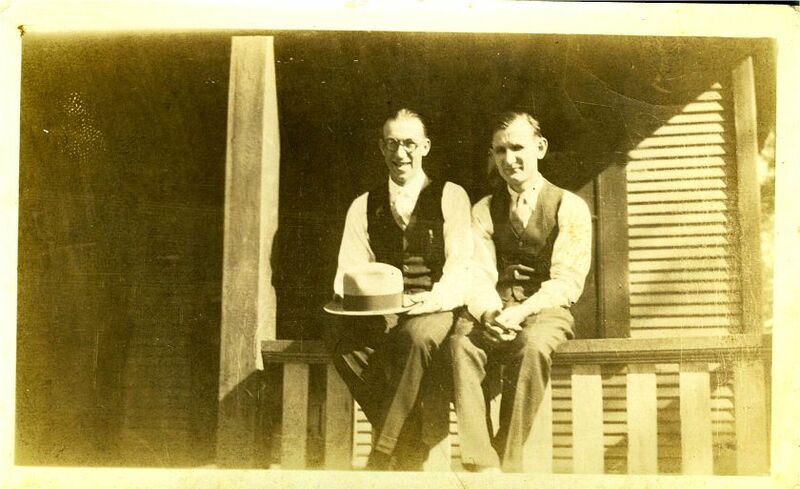 Pete married Dell in 19xx and lived majority of his life in Houston, Texas . Pete and Dell had children Tony, Daniel, and Ronnie. 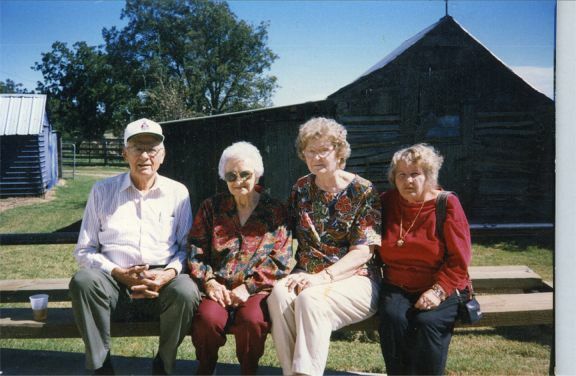 Pete Nowak and family visited Ed & Helen Okonski in Bremond, TX and enjoyed the many things to do in the country. Pete died in 19xx and wife died in19xx. 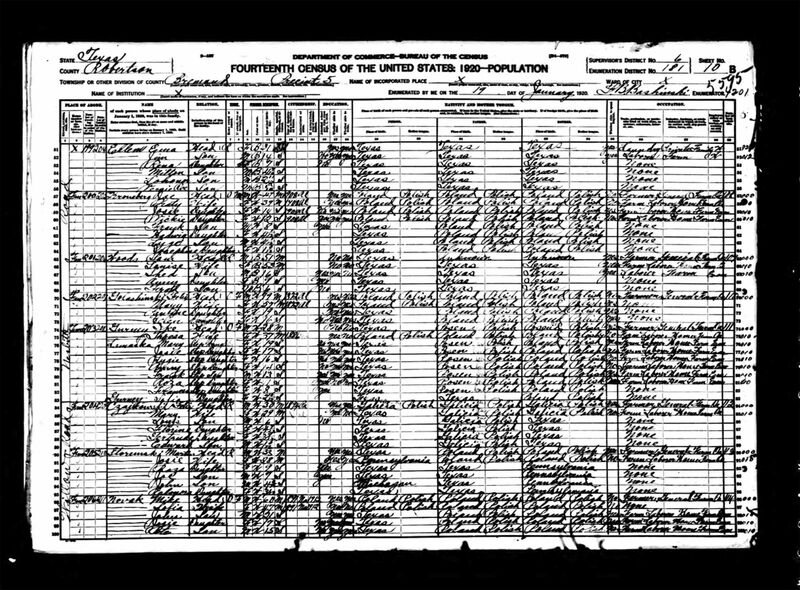 The fifth child was Vickie Novak born April 24, 1907 or May 14??. 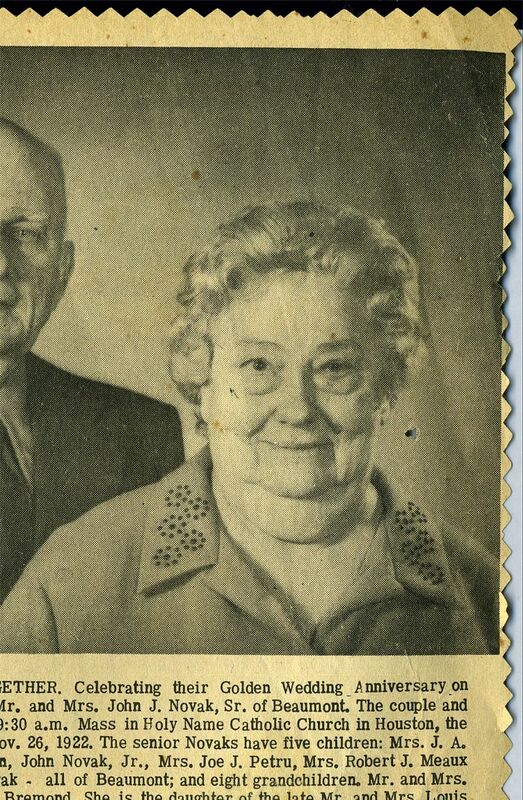 Vickie married Bruno Okonski, one of the ten children born to Joseph and Victoria Stzremski Okonski in 1927??. 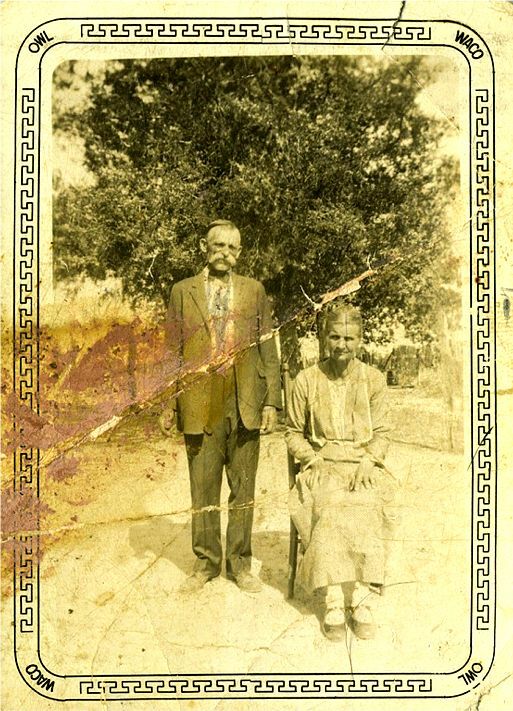 Vickie and Bruno settled on a 50 acre farm on Tidwell Prarie in Bremond, Texas. 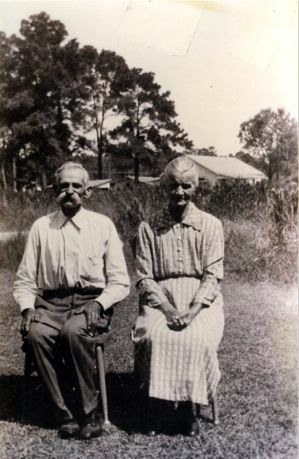 They lived their many years and worked the farm raising tomatoes, cotton, and corn. Their three children Robert Okonski, Sophie Okonski and James Okonsi were born and raised in Bremond, Texas. See the Bruno Okonski and Vickie Novak Okonski Family Stories for more information and pictures relating to the family. Vickie walked the several hundred yards to Helen Okonski on many Sunday afternoons to catch up on the latest Family stories and enjoyed each others desserts and special recipes. 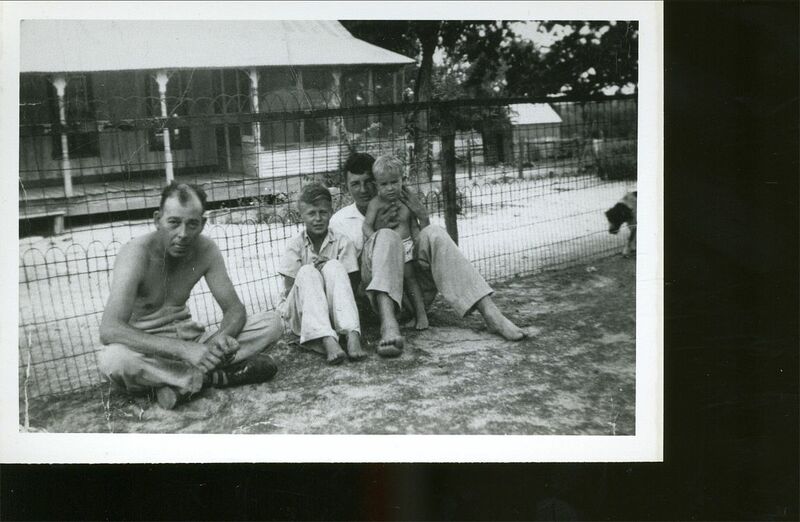 They would sit on the swing for hours and just relaxed from all that hard work on the farm prior to electricity coming to that area in May 1949. 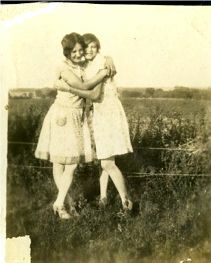 Vickie and Helen were very close and could not wait to see each other even after their husbands passed away and Vickie was living in Houston. 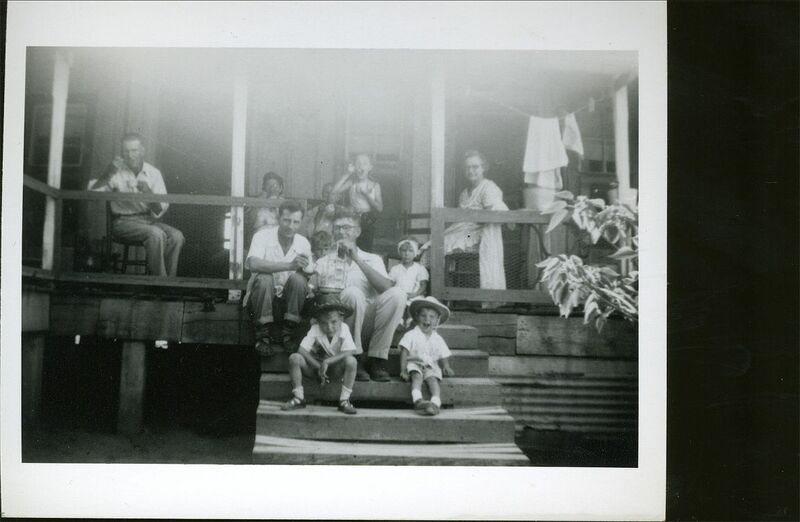 Many times they spent several days with each other just talking about all the large families and just having a great time. 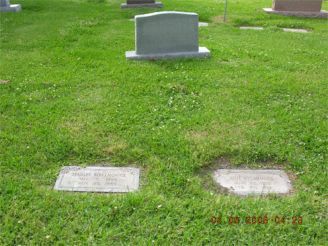 Bruno died August 1971 and Vickie died October 24, 1999. 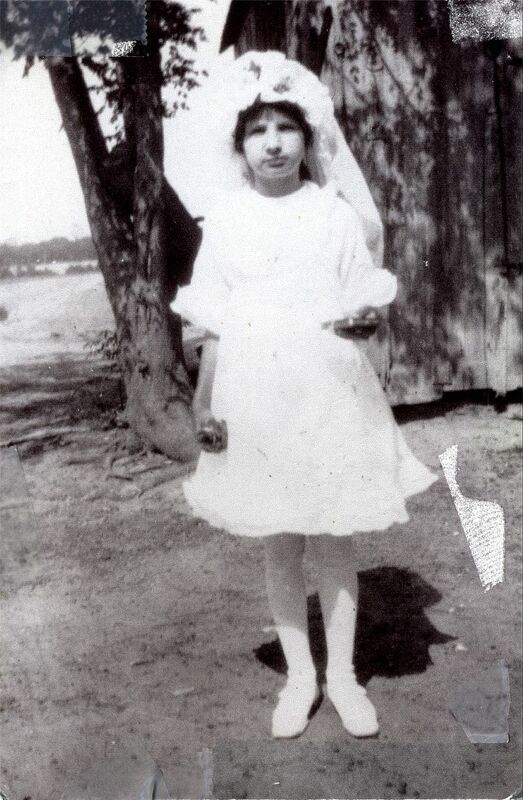 The sixth child was Rose Novak, born September 12, 1909. 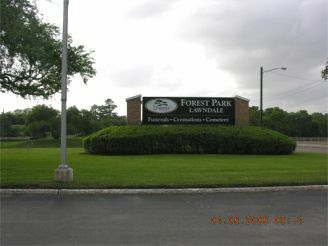 After her teenage years, she moved to Houston, Texas . She married Ernest Butler and lived in Channelview, Texas where they raised their three children Jo Ann, Ernest (Buddie) and Lavone Butler. 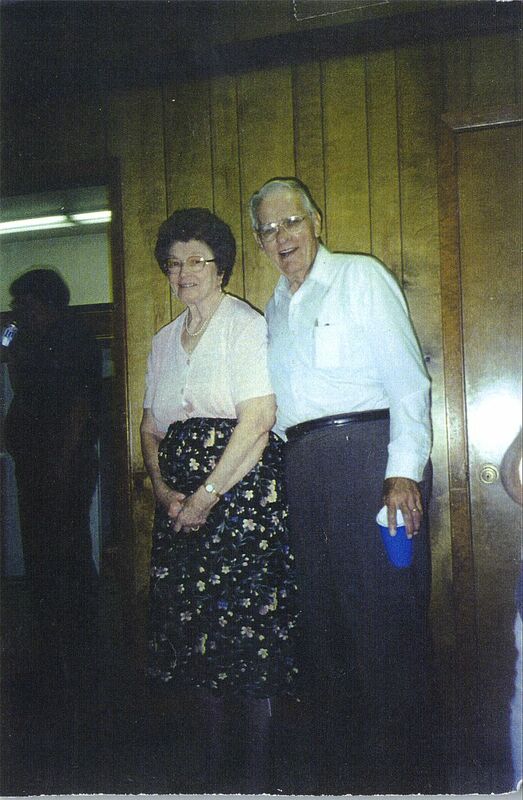 Rose died in July 18, 1993 and her husband Ernest died on 19xx. The seventh child was Helen Novak, born March 5, 1912. 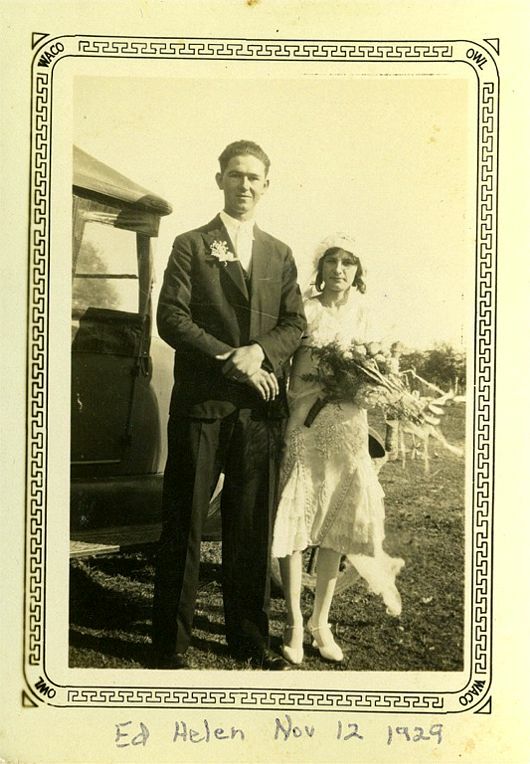 Helen started dating Ed Okonski, Bruno’s brother, in 1927. 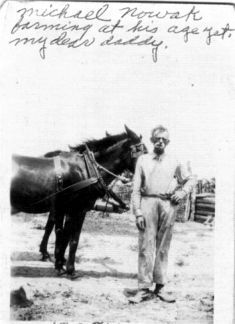 Helen married Ed Okonski on November 12, 1929 and settled on Tidwell Prairie, Ed’s Home Place growing up. Helen and Vickie’s homes were less than a few hundred yards apart. 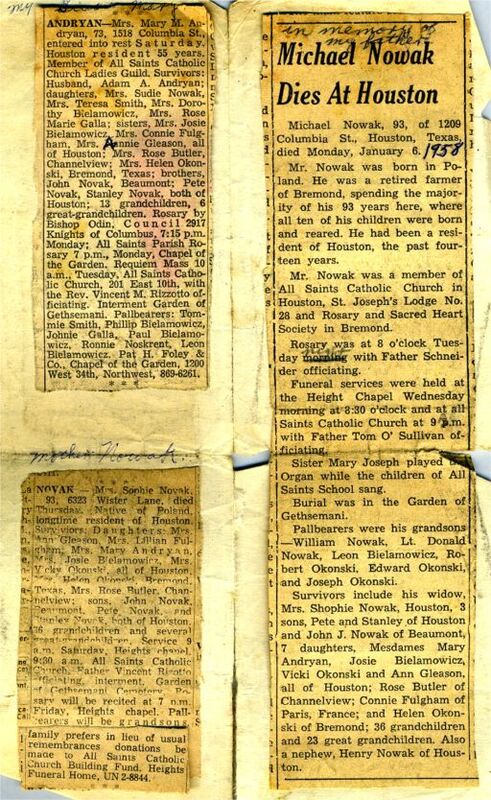 All the frequent visits to each other’s house on Sunday afternoons was their time to relax and catch up on the latest stories happening in the Okonski’s Family of Ten and the Novak’sFamily of Ten children. 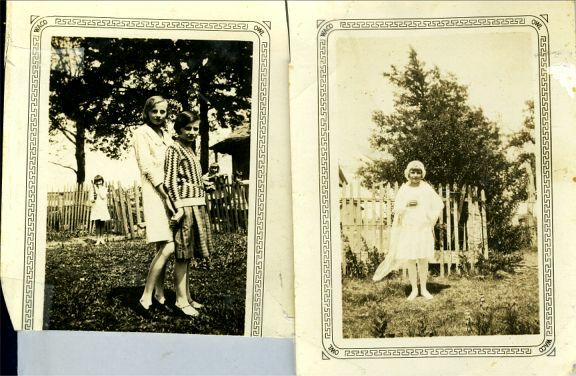 After electricity came in May 1949, Helen and Vickie enjoyed swinging on the Porch Swing and listen to the polka and waltz music from Cameron on Sunday afternoons. The first appliance purchased by Helen and Ed was an Admiral radio which provided much of the music to everyone’s enjoyment. 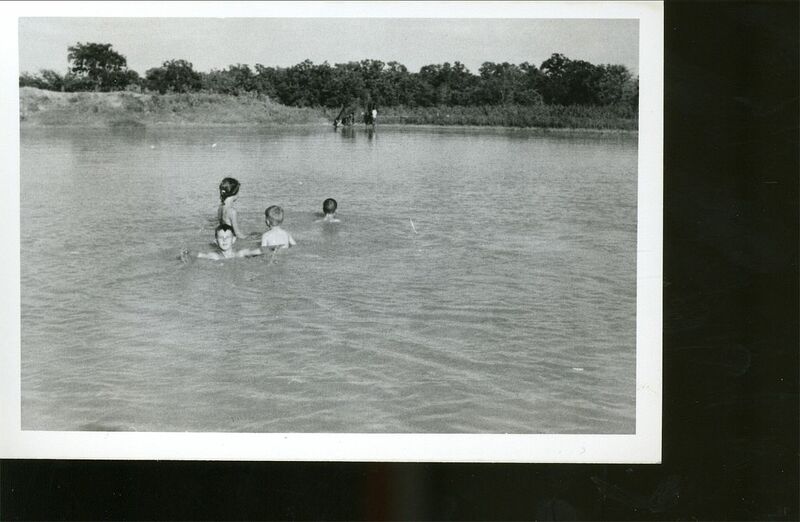 Having watermelon or homemade ice cream was also a big Sunday attraction. 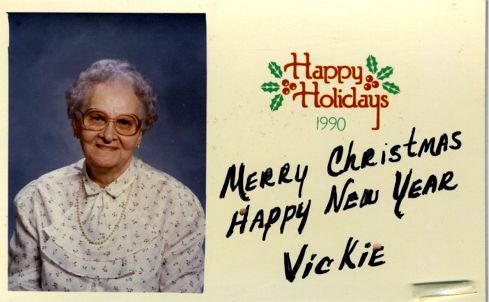 Sometimes Vickie would bring some oatmeal cookies that just made everyone smack their lips. 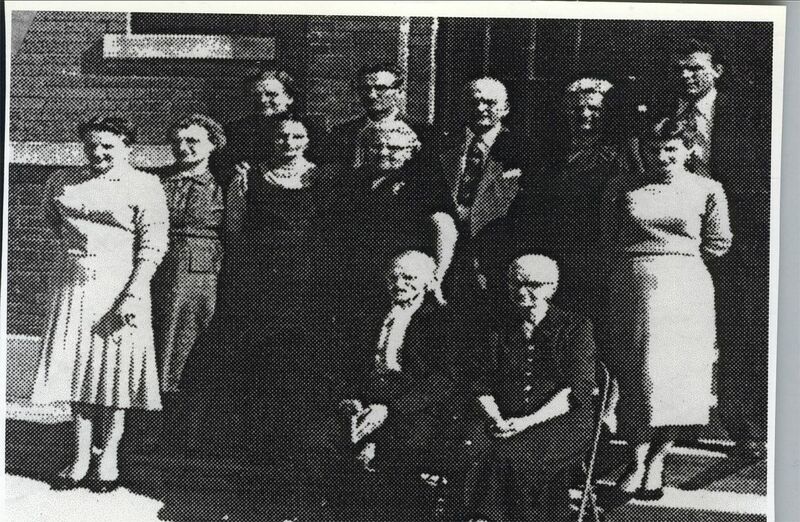 Helen and Ed raised 7 children between 1933 and 1955. 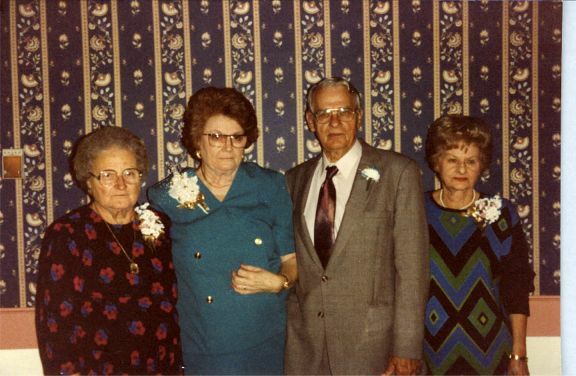 They were Ed, Joe, Gene, Dolores, Larry, Mary Ann, and Helen Okonski. 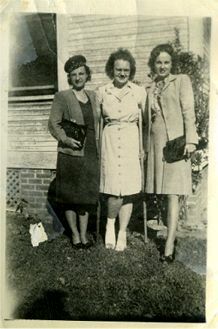 With Vickie and Helen as sisters married to brothers Ed and Bruno Okonski, they walked to each other’s house anytime their was some news to give each other. There was no electricity or phone to just pick up and let each other know. 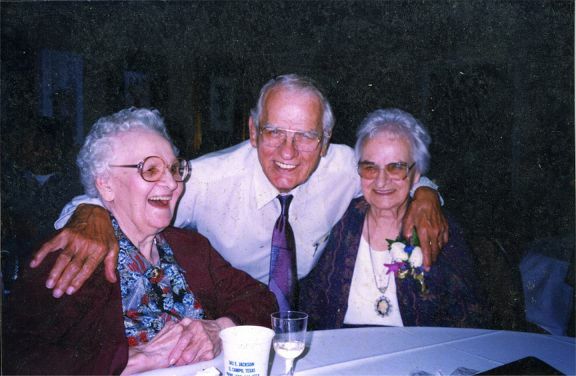 After Bruno and Vickie moved to Houston to live with their son Robert and wife Theresa Okonski in 19xx, Helen and Vickie would continue to find ways to catch rides to visit each other for days at a time. They also would write to each other just wishing themselves a continued good and health life. 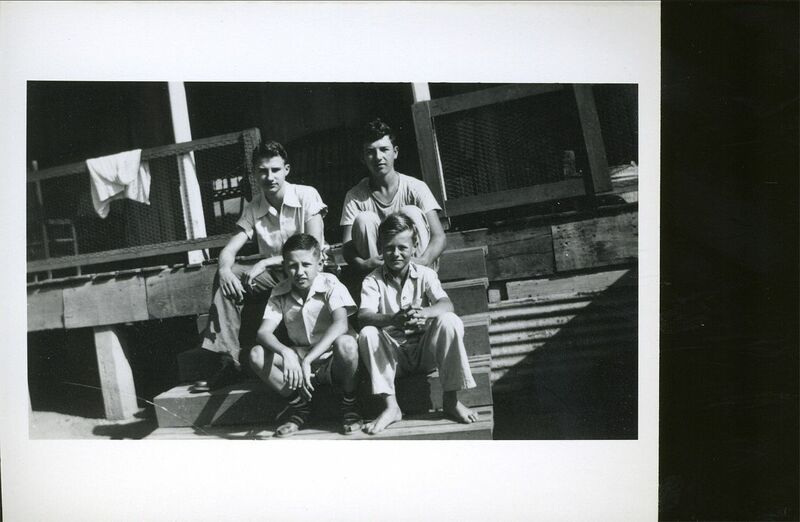 After Bruno and Ed passed away, their relationship seemed to even get stronger because they would always try to call someone to catch a ride to Houston or Bremond and spend a week at a time. 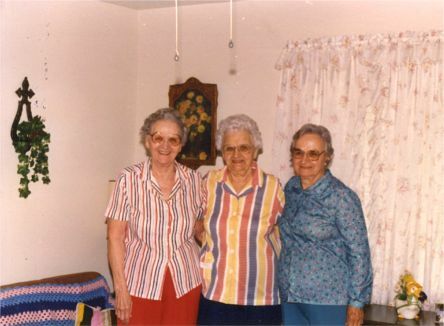 Some of the pictures in their latter years can show how much they really appreciated each other and was willing to talk about anything that bothered them. 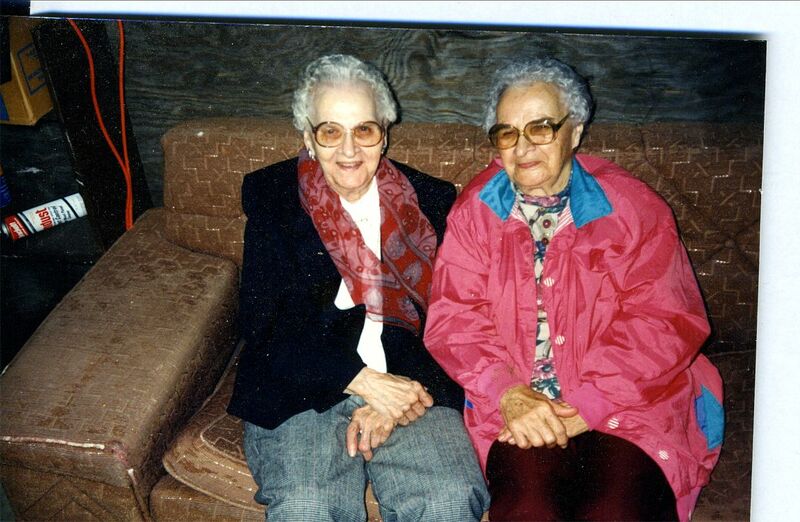 Helen and Vickie were very close as sisters and were truly best friends. Ed and Helen celebrated their 50th Anniversary on November 12, 1979. Ed and Helen lived at the Old Home Place for 80 years. 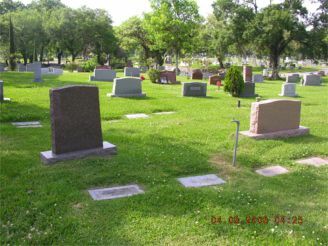 They moved on Ed’s 80th birthday to a town in house near the St Mary’s Catholic Church were Ed lived for just over 4 years and Helen stayed till just before having to go to the Bremond Nursing Home where she passed away. Their oldest child was named Edward Jr and the youngest was named Helen. 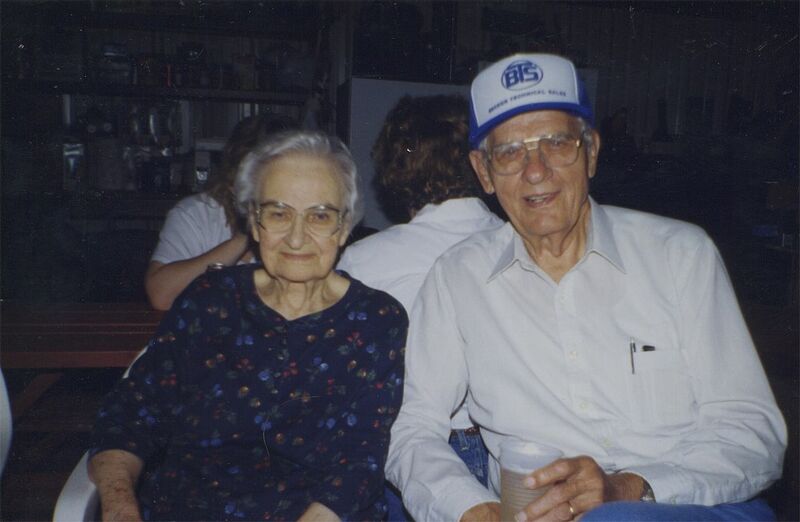 Ed passed away November 6, 1990 and Helen passed away May 21, 2002. 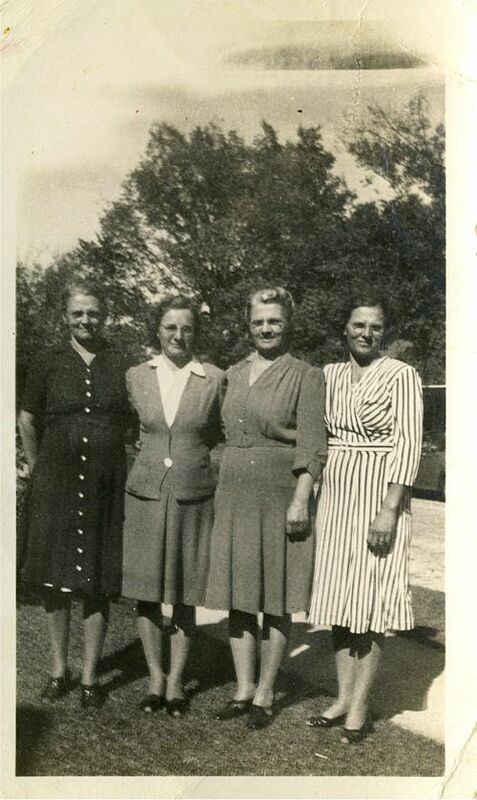 Their children and families and relatives get together at least for the annual Okonski Jamboree in October and on many other special occasions. The eight child, Connie Novak, was born on June 27, 1914. 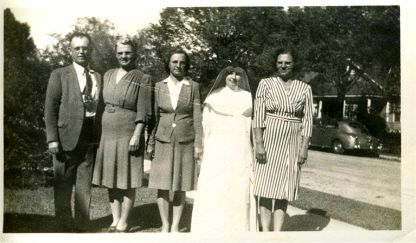 She married Herbert Fulgham in 19xx and lived in Houston, Texas in 1956 before Herbert went to Germany for three years. They came back to the states for three months and left for four years to Paris, France. The ninth child, Stanley Novak, was born May 5, 1917. 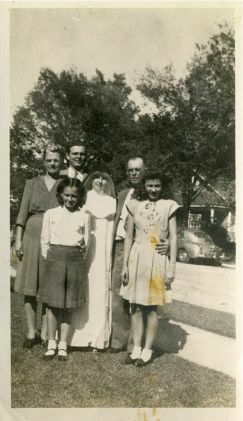 Stanley married Christine Kowalski on November 27, 1943 at Immaculate Conception Church in Houston. Stanley worked at the Bread Company for many years. 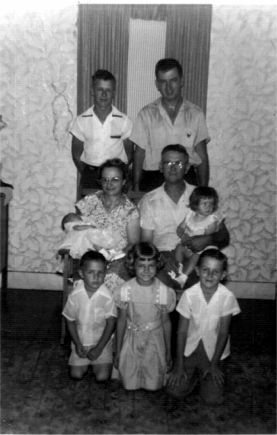 They raised five children Barbara, Virginia, Jerry, Kenneth, and Eugene. 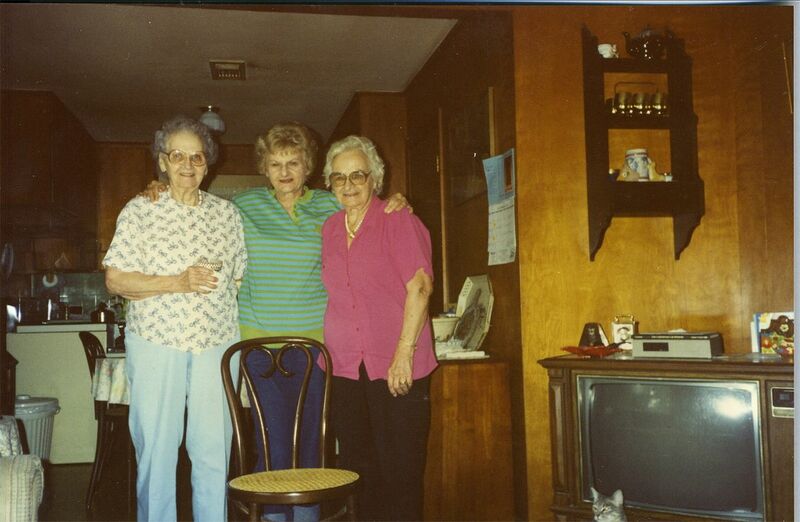 They enjoyed visiting Ed and Helen Okonski in Bremond, Texas for many years. 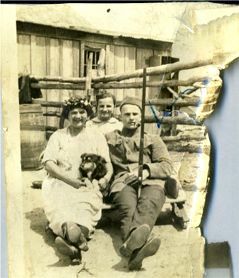 Michael and Sophia Novak, Stanley ’s parents, moved in with Stanley and Christine. 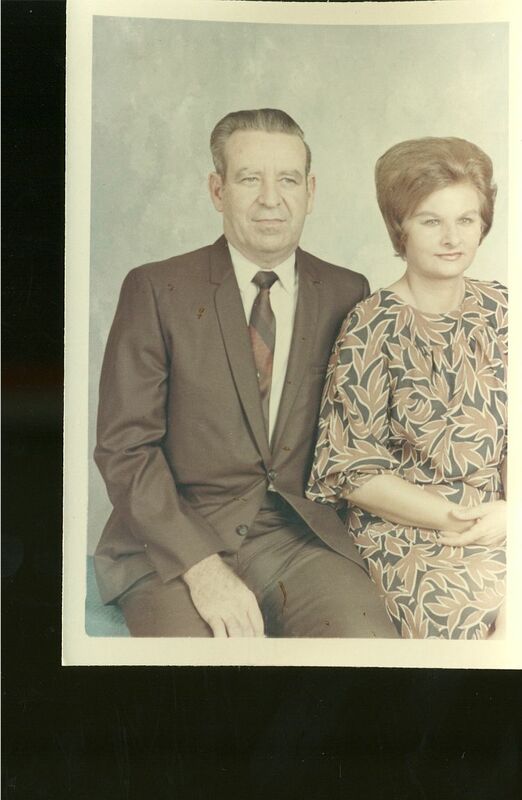 Stanley and Christine Kowalski Novak celebrated their 50th Anniversary on November 20, 1993. 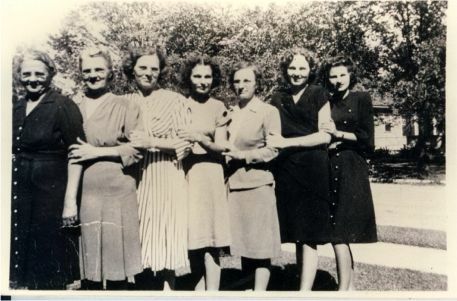 They continued to enjoy visiting Helen Okonski in Bremond after Ed’s death and also attended the Okonski Jamboree with their sons or daughters on several occasions. The tenth child, Ann Novak, was born July 11, 1921. 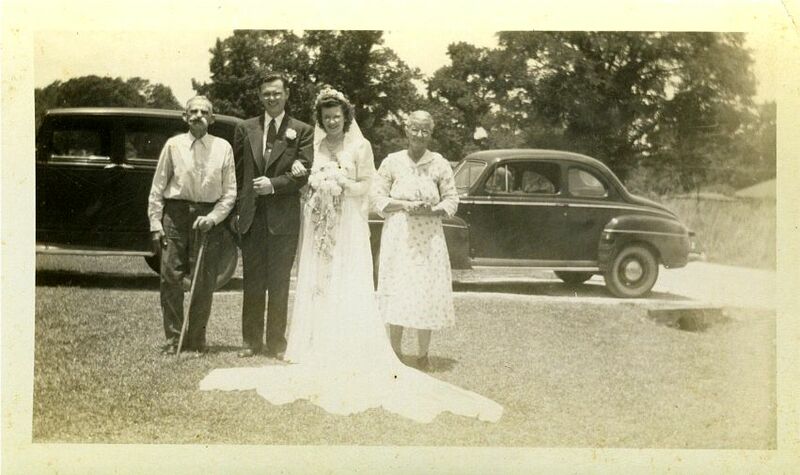 Ann moved to Houston and married Robert Gleason and lived all their lives in Houston, Texas. 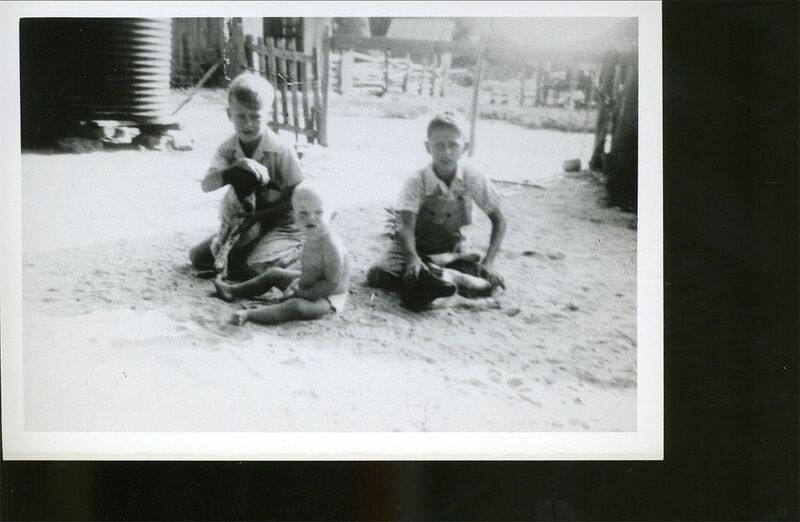 They raised 3 sons Bob, Billy and Joey who also frequently visited Ed and Helen Okonski in Bremond, Texas for several days each year especially during the 1950’s and early 1960’s. Bob was the photographer and several of the older pictures were taken by Bob. 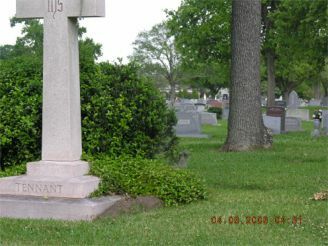 Michael and Sophie Nowak were members of All Saints Catholic Church in Houston. 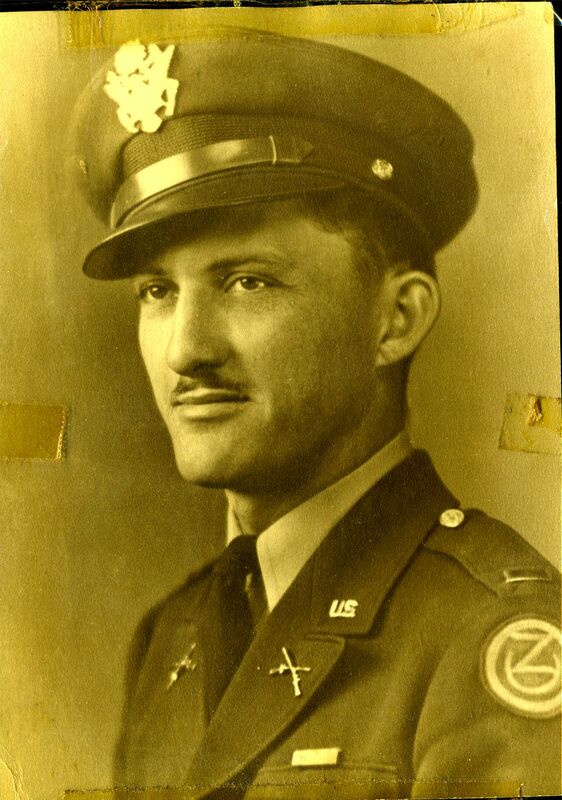 Michael Nowak, 93, died January 6, 1958. Sophie Nowak 93 died Jan 15, 1970. Okonski Family (Familia) © 2019. All Rights Reserved.